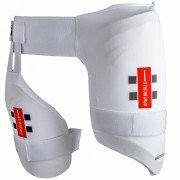 Walk out feeling comfortable and protected with high quality merchandise from one of the biggest names in Cricket. Designed in conjunction with the World's elite; confidence, comfort and courage is offered as standard throughout our Body Armour Range. 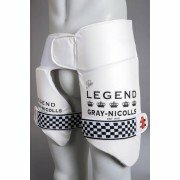 We are currently stocking the Legend 360 Thigh Pad and the All In One Thigh Pad. 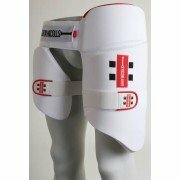 The choice of current England Test Cricket Captain Alastair Cook. 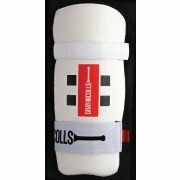 Buy Quality and Performance at competitive prices from All Rounder Cricket.